If you are a patient that is not based in London or the UK, please do not worry. 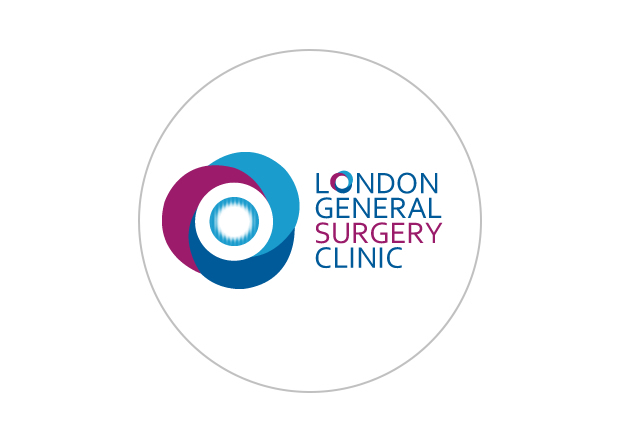 The team at the London General Surgical Clinic are very used to dealing with international clients. Please contact us and let us know how we can help you with a consultation, second opinion or advice. Our team has close links with most London based embassies. If you are a patient who’s healthcare is funded by an international embassy, please do not hesitate to contact us. All we need is a letter of guarantee (LOG) from your embassy. Please ask your embassy contact for this and email this to us. If you are on holiday in London and experience abdominal pain or a known abdominal condition worsens please contact our team to make an appointment. We deal with many overseas insurance companies and will be able to advise you how to proceed in your case. We are able to provide all relevant paperwork for you to be able to claim reimbursement from your local insurer once you get home.